Home » ill camille , ill camille mixtape , ill camille video , illustrated , mixtape , music video » iLL CAMILLE "ILLUSTRATED"
I heard iLL Camille a while back and girl gets down. 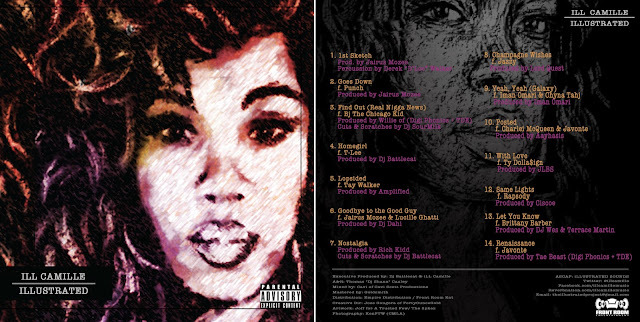 She just dropped her project, "Illustrated" and I wanted to share it with you. Listen in its entirety below or DL here.